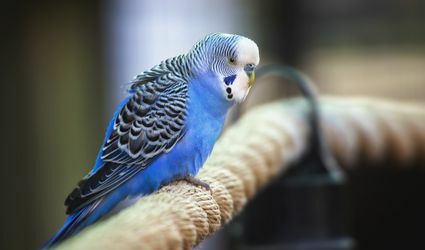 Find answers to the most commonly asked questions about birds and parrots, including questions about bird cages, health problems and safety. 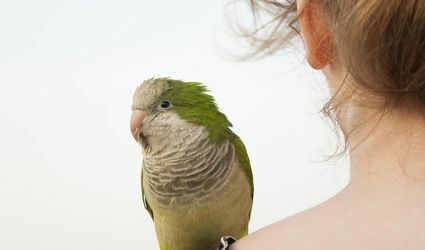 What Causes Pet Birds to Bite? 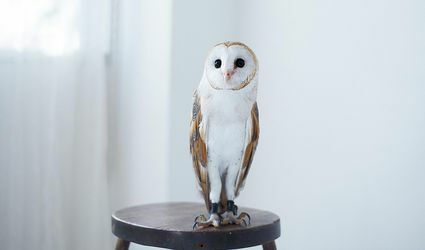 Cuttlebone Is Found In Every Pet Store. But What Is It?